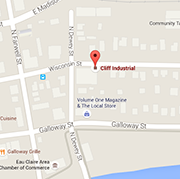 For more than thirty five years Cliff Industrial has been providing exceptional machining services to businesses in Eau Claire and surrounding Wisconsin communities. As part of our ongoing efforts to offer the most complete machining services available, Cliff Industrial now offers precision swiss screw machining services to our customers. Swiss screw machines were originally developed by skilled Swiss watch makers (which is why the process is often times referred to as Swiss machining) to produce the small precision parts used in their world renowned time pieces. It’s the perfect manufacturing process to create small diameter or long, slender parts with extreme precision. Swiss machined parts are used in many applications in the medical, aerospace, defense, electronics and other industries. Swiss style machining is a very efficient process that saves time and money. 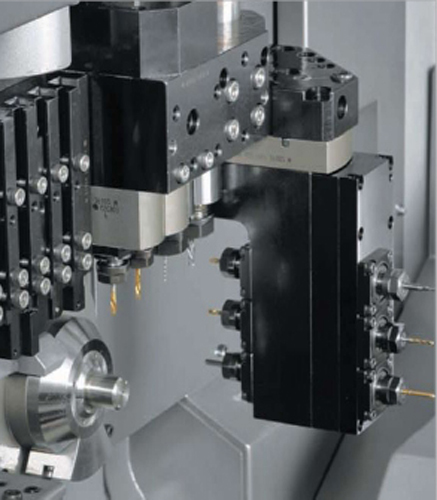 Since all turning and milling operations are completed on the same machine, parts can be produced without the need for additional processing, making them ideal for large production runs of small-diameter parts. 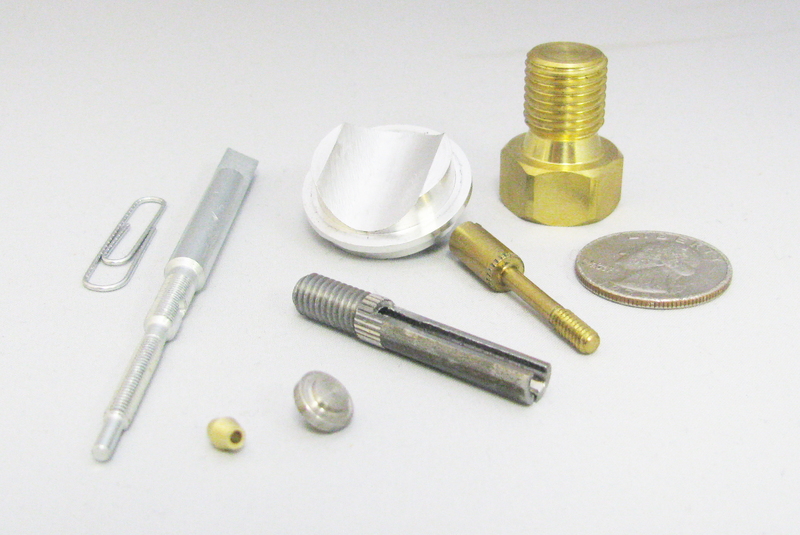 Some of the parts our screw machines can manufacture include pins, spacers, handles, fasteners, needle valves, nozzles, poppets, pivot rods, sleeves, valve stems, electronic connectors and precision drive shafts. We can produce parts from a variety of materials such as aluminum, brass, copper, and steel. We’re equipped to handle any size order, from a single prototype creation to large (100,000 + pieces) production runs. We want to be your one-stop shop for all your machining needs – and our new capabilities will allow us to expand our range of services to include high quality Swiss screw machining. One thing that hasn’t changed is our dedication to delivering the best customer service possible. Cliff Industrial’s machining facility and staff of highly trained and skilled machinists are ready and available to tackle any project you may have. We deliver the finished product on time and on budget. And you can depend on our exceptional QA department to insure your product meets or exceeds your specifications. Let us put our expertise to work for you. Contact us today to discuss your project.